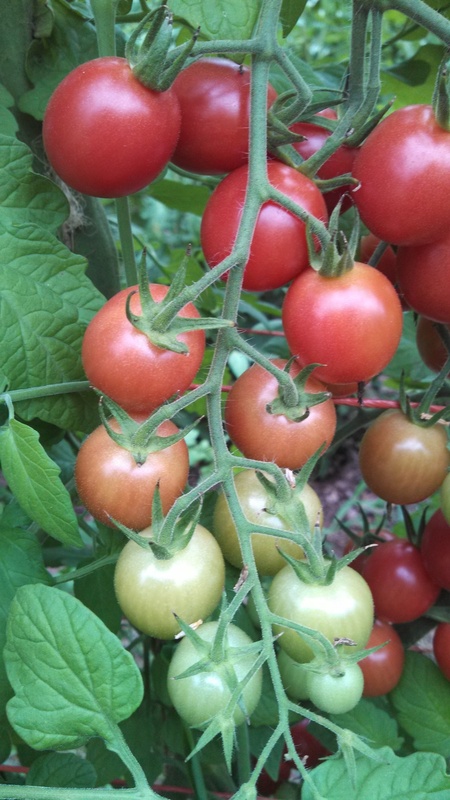 Most people begin their growing season in the spring, but for us it seems to start in September. That's when we plant our spinach. At that point almost all our other crops are removed from the hoop houses and we start fresh with spinach. 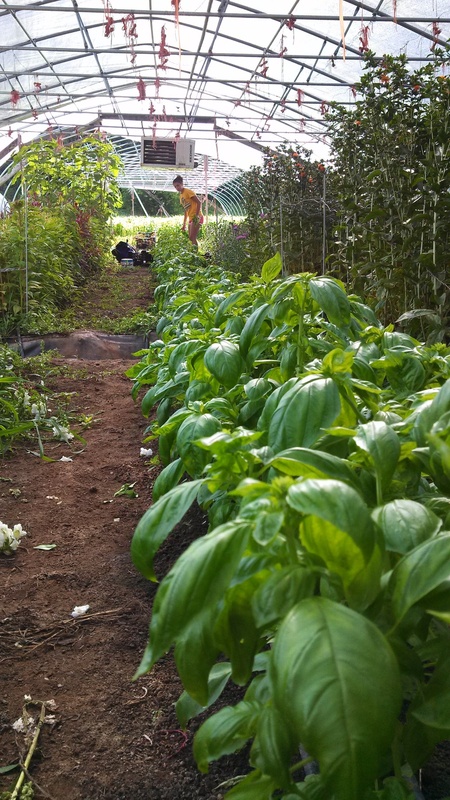 By early November the spinach is ready to harvest and we continue harvesting it into May. In February we begin starting seeds for future crops. Flower bulbs go in the ground shortly after and arugula is seeded. 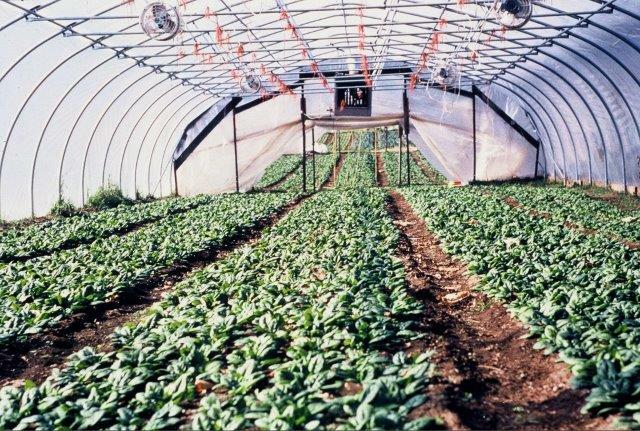 Our hoop houses allow us to extend the season by starting earlier and growing throughout the cold Wisconsin winter. We have decided to grow some things outdoors. 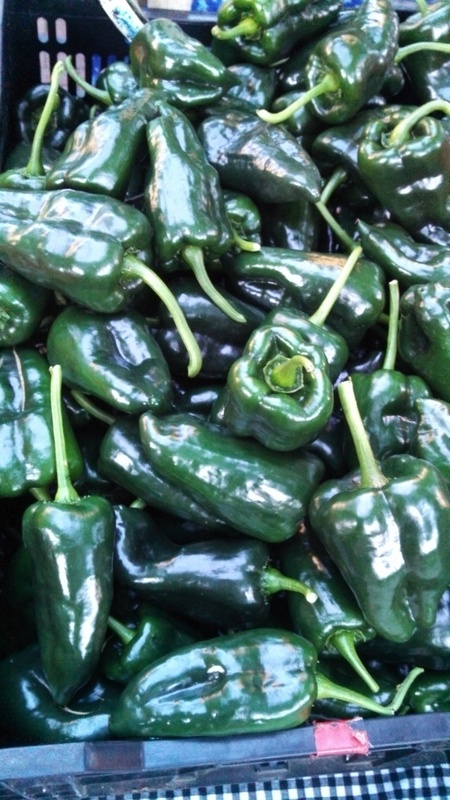 Our peppers, onions, garlic, oats, and honey are all outside for various reasons. Sometimes it's nice to be farming out under the open sky. For more detailed information on flowers contact Danielle.